The holidays are over, you have taken down the decorations and now your house looks “naked”. So many decisions to make. Should you put back the same decor you had up before Thanksgiving? Do you really want to look at the same items in the same spot that you looked at all of 2014? No you don’t but you are not sure what to put in its place. No problem, Pink Zebra and pzmom to the rescue!! I have many ideas and unique decor to help solve your problems. 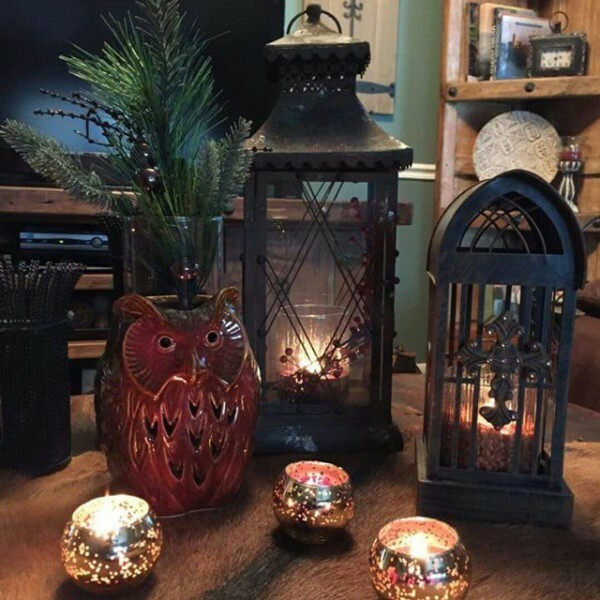 Time to make your house look warm and inviting for the new year. 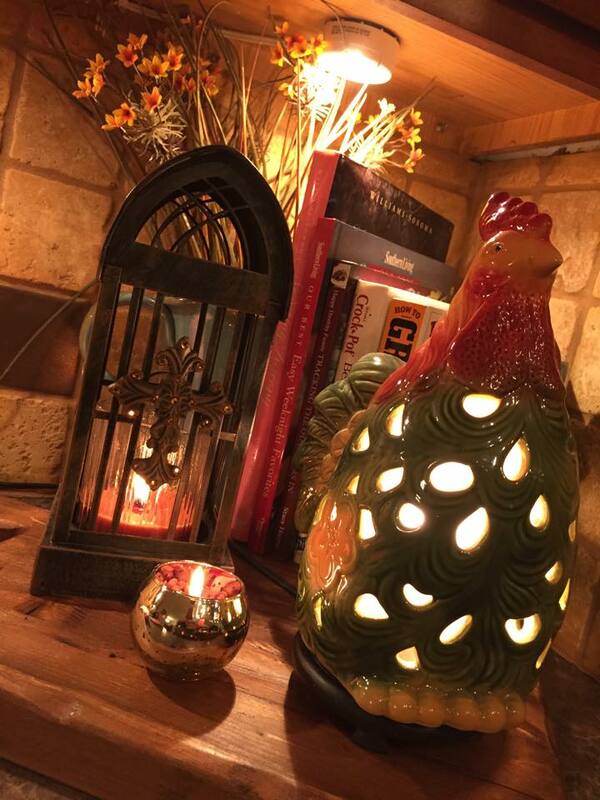 The Rooster Shade is perfect for the small display in the kitchen. Add a couple of recipe books and a small display of dried flowers and you are set. 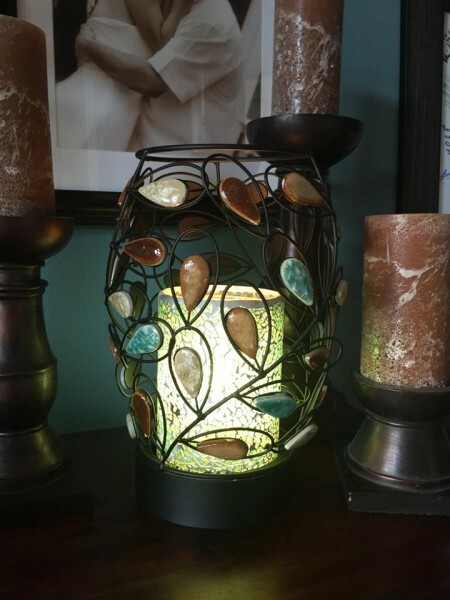 The above Tranquility Shade is perfect in the living room…..on a piano, on the mantle, or on a side table. 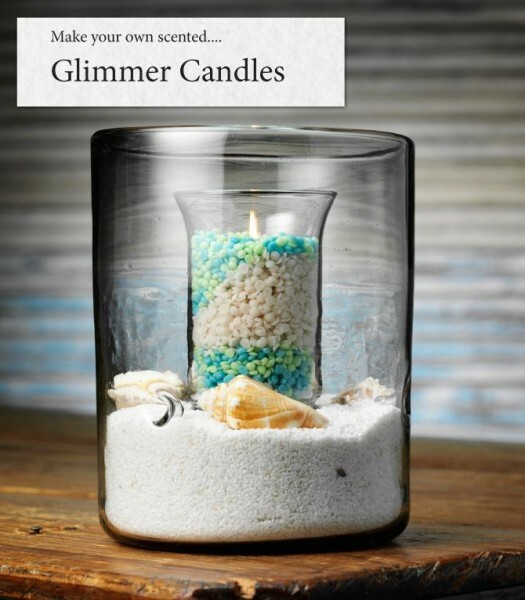 You can leave it by itself as a conversation piece or if you want to dress it up put the brown simmering lights base under it and add your favorite scent of sprinkles and you are all ready to enjoy. In the picture it is also shown paired with the clear Crackled Mirror Glass Shade. Perhaps you are tired of Winter and need some sunshine in your world or maybe you live in a southern sunny state. Pink Zebra has ideas for you. Make a glimmer candle and accent it with your favorite sea shells from a day trip to the beach! Use 2-3 different colored sprinkles to make it your own personal touch. 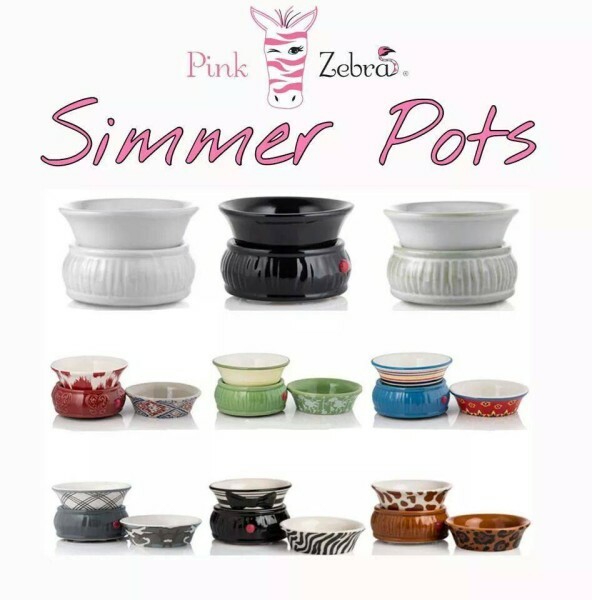 For those small rooms we offer numerous simmer pots to melt your favorite scent in. The single dish warmers come in solid colors while our double dish warmers offer you more choices in decor from country to animal to camo. Check out my facebook page at www.facebook.com/pzmom for more ideas and photos. Contact me with any questions, I would love to answer them or help you with ideas. If you love what you see and want it for free become a hostess or a consultant and never pay full price again! i would like to know more about pink zebra please!!!! Stacie- I will email you some more information. Let me know if you have any more quesitons. I was wondering if there was ways to just order the colored liners? We love our antlers we got from you at equifest. We now offer the colored liners for purchase by themselves!! So excited for this! I’m am interested in being a consultant. Could u email me info. Please.